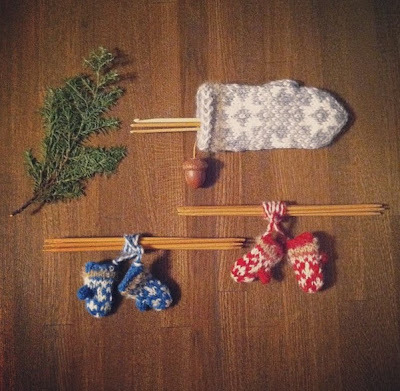 Three tiny mittens knitted by an artist Nobuko Yuki of LAVVO. 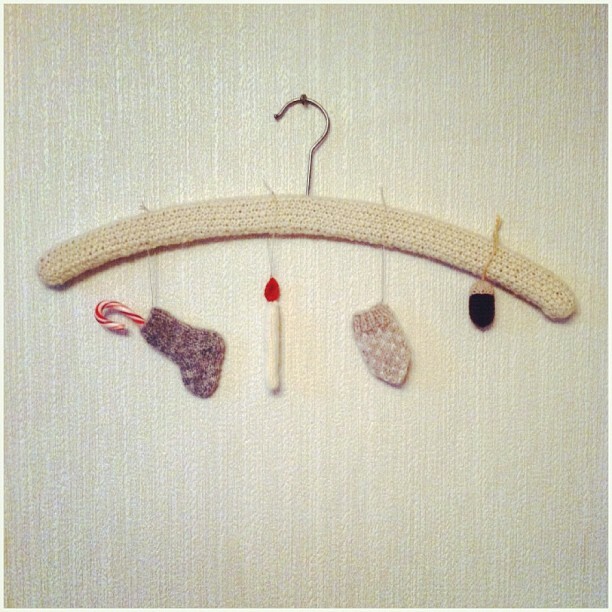 and grey mittens with an acorn is for the case of crochet needles. 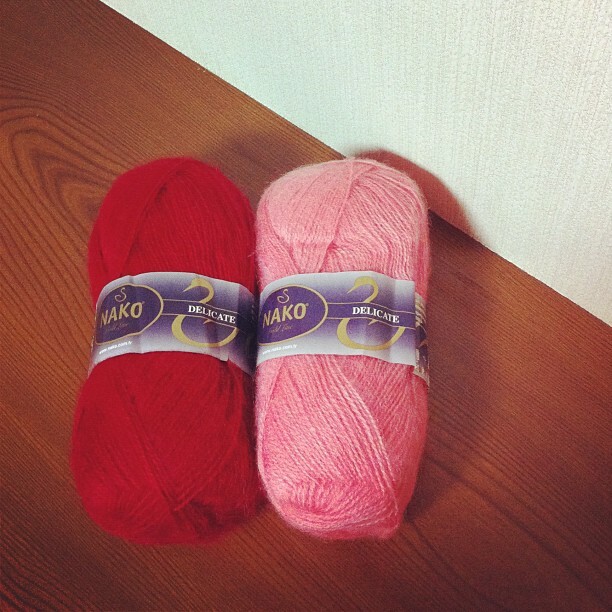 These mittens will makes me smile when I knitting something. My customer of my shop "deux billets" gave me a lovely tiny knitting set. Mr.Fluffy knitted his white scarf matching with his pompom hat. Louise Walker who is an artist in United Kingdom. 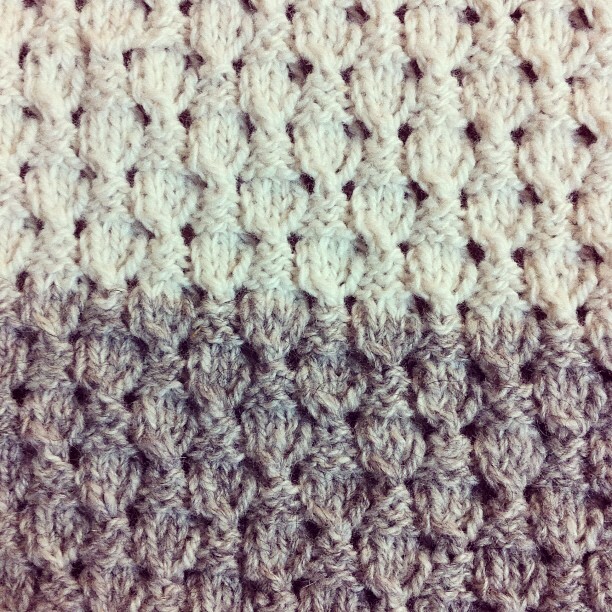 "KFB"is a little difficult to understand but somehow I could knit. and all of her works are very charmed. every knitting works has originality and charms. I am looking forward to see her next projects. many types of balloon with using many color yarns. 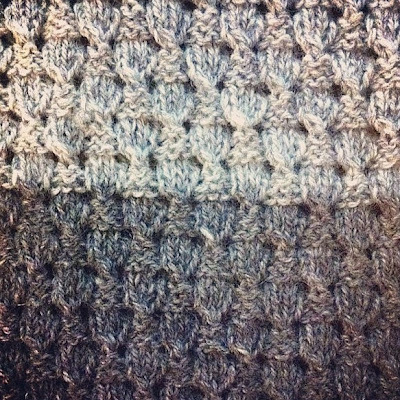 I finally finished knitting an acorn scarf which started on this September. This scarf is a border style with using white,light grey and grey yarns. 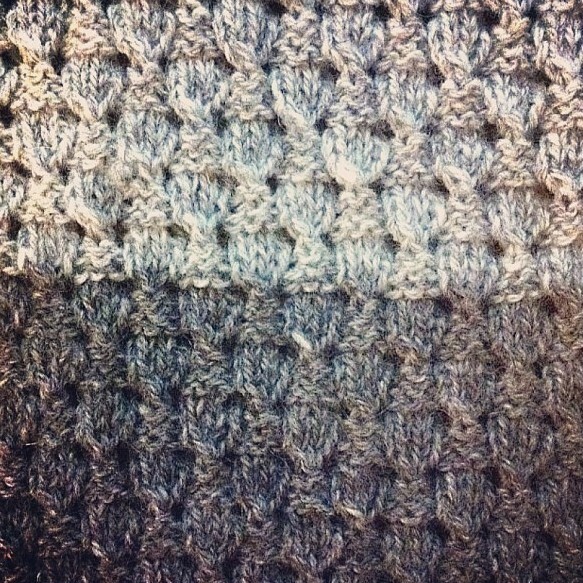 I am filled with deep emotion when I look at this acorn scarf. 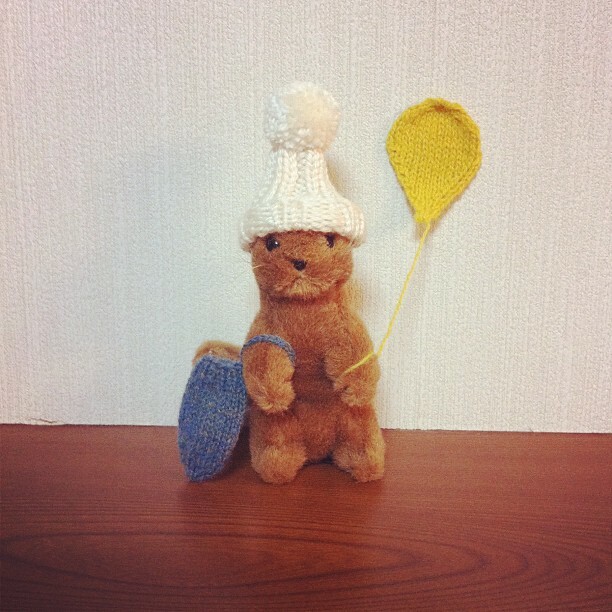 and also I realized that I shouldn't give up whatever before start something. 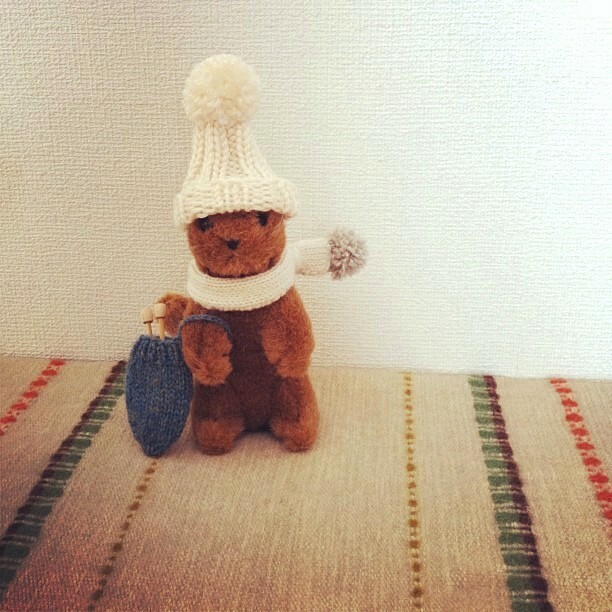 I put my acorn scarf to my teddybear,what do you think? 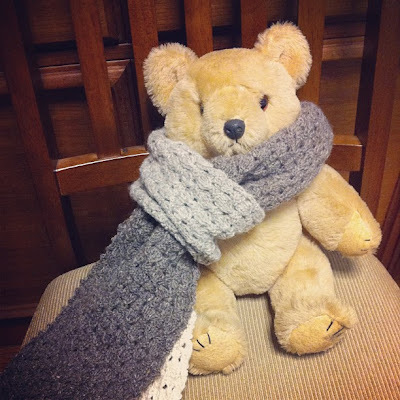 This scarf is made by 100% wool so it's warm and feels great. 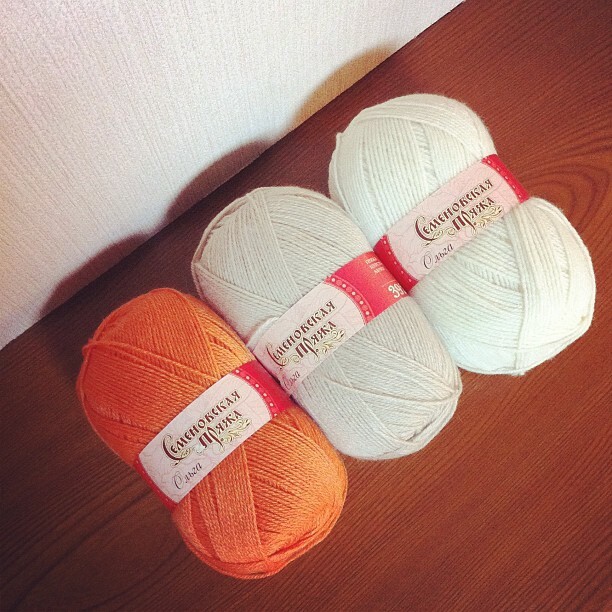 My dad bought me yarns from Russia. so I feel freshness about that. The yarns shop near at quay,so fisherman take my dad to the shop. I wish I could go to the shop someday in the near future. and enjoy knitting on a ship. 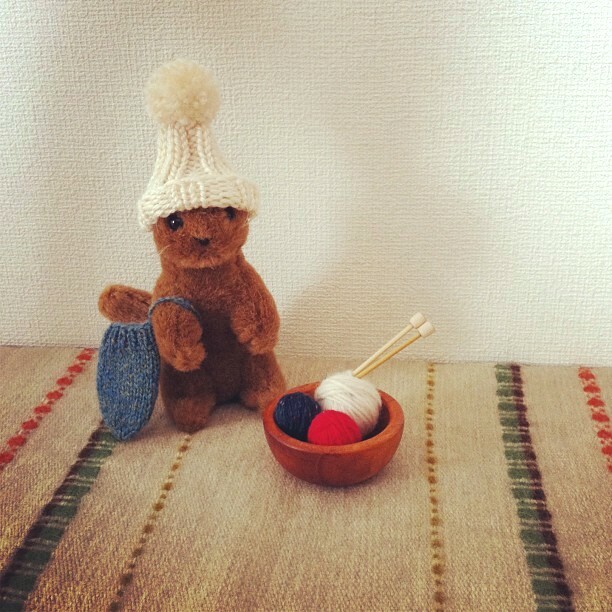 only use one ball of yarns. 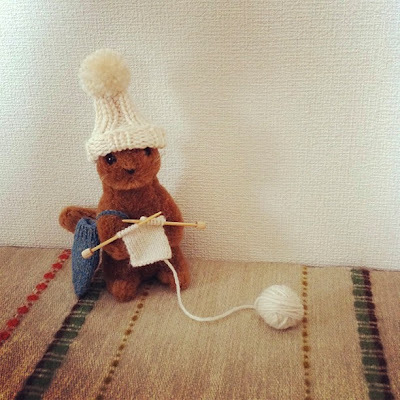 and to knit mittens with using white,beige and yellowish brown. 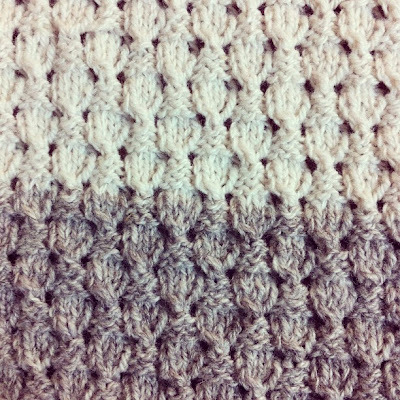 My acorn scarf moved white into light grey. when it moved into light grey. But it's fine with me because I love this unusual creature. so it looks more like an armadillo's back.